When he was a boy, Dr Silas found the science of biology fascinating. He knew from an early age that he would want to work in the health care field in some capacity. He loves bringing a smile to someone’s face. Whether it’s relieving a patient from a toothache or helping a patient to smile with confidence, Dr Silas finds it gratifying to assist others. He prides himself on the quality of his work and being able to maintain the comfort of his patients throughout dental procedures. In 2001, Dr Silas graduated in India with his BDS. Desiring to strike a better balance between work and family, he relocated to Australia and took the Australian Dental Council Examination. He has been a member of the Australian Dental Association since 2007. When he’s not at Wattle Grove Dental Centre, he is helping patients at our Cedric Street Dental Centre and Altone Dental Centre sister sites. Because dentistry is a career that requires lifelong learning, Dr Silas goes above and beyond to ensure that he is continually upgrading his skills. To provide the very best dental care to his patients, he takes professional development courses two to three times a year. These courses include restorative, adhesive and CEREC (same-day ceramic restorations) dentistry. Dr Silas is also currently furthering his studies in implant dentistry. Additionally, he is working on obtaining certification to provide Invisalign® aligners, a clear alternative to metal braces. With these new offerings, there will be no need to drive all over town to get the treatment you need. Consider Wattle Grove Dental Centre your one-stop destination for all your dental needs! When he’s not at the practice providing high-quality dental care, Dr Silas enjoys spending time with his beautiful wife and two young sons. He enjoys gardening and has recently taken up fishing. 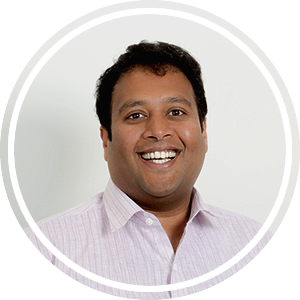 Dr Kaushal (Dentist) has one goal in mind—to make sure his patients are always smiling. 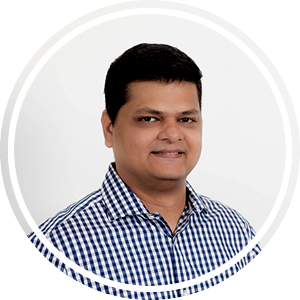 A graduate with a Bachelor of Dental Surgery, Dr Kaushal finds dentistry to be challenging and rewarding, making it the perfect fit for his career. In order to provide his patients the best care, he stays up to date with the latest technology and advances, continuing his education through professional courses regularly. In his spare time, Dr. Kaushal enjoys photography, traveling and volunteering with rural dental groups. Kellie holds a certificate in dental nursing and is a fantastic asset to the Wattle Grove Dental Centre team. She enjoys managing the practice and specifically likes helping patients have the best experience possible. Her favourite part about working with the Wattle Grove Dental Centre team is the opportunity they have to care for the Wattle Grove community. Outside of the practice, Kellie enjoys music, walking, reading, watching television and spending time with her dog. 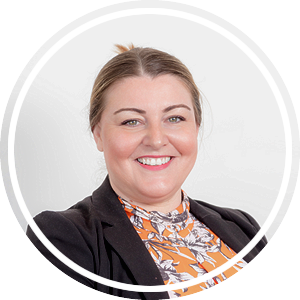 Diana has been working with Wattle Grove Dental Centre as a dental nurse for 3 years, providing first class services to all of our patients. 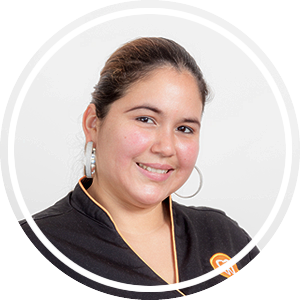 Diana holds a Degree in International Business and is a trained Dental Technician. One of the most fulfilling aspects of her job is helping patients feel more comfortable, relieving their pain and seeing how just a few visits can make a world of impact on their smile. Outside of the practice, Diana enjoys spending time with her family. Get to know more about Diana at your next visit! Each day, Nav greets patients with a smile and loves helping them to maintain their oral health. With a love of learning, she’s constantly on the hunt for more knowledge about the field. 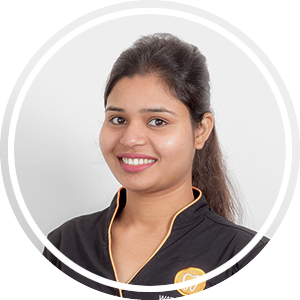 One of her favourite things about working at Wattle Grove Dental Centre is how organised and caring the entire staff is. When she isn’t helping patients achieve better oral health, she enjoys listening to music and spending time with friends. Our specialized team is here to help you get the smile you’ve been waiting for. Find out what we can do to help you! Get to know more about our team by booking an appointment with us for your first visit. We’re excited to meet you!